Our Firm - Polaris Advisors, LLC. Polaris Advisors LLC is a Registered Investment Advisor, licensed and regulated by the Federal Securities and Exchange Commission. We are domiciled in Massachusetts, and located in Framingham, with meeting facilities in Braintree. In order to provide a complete suite of Financial Advisory Services to our clients, Polaris maintains affiliations with a number of entities. Fidelity Investments acts as our custodian, holding, reporting and protecting our clients’ assets while giving us access to the financial markets. Ameritax Professionals acts as our tax department. We also maintain relationships with a number of insurance agencies and law firms to help our clients with insurance and estate planning issues. In order to remain impartial and unbiased, Polaris does not “sell” insurance, nor get, or pay referral fees, to or from, any of our affiliated service providers. Fidelity Investments grants access to their institutional brokerage platform which includes helpful tools and market data, but does not provide compensation. Clients are free to utilize a different custodian if they wish. Fredric E. Weldon is the managing director and founder of Polaris Advisors. He serves as the Chief Investment Officer and direct contact for the firm's clients. Ric has been in the Investment Management Business since 1993. Prior to that, he spent 14 years as a Commercial Loan Officer for a number of major Boston banks. Ric became a Financial Planner in 1996, working with clients of a local bank, and subsequently joined a Boston based financial planning firm. 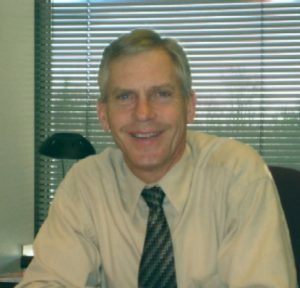 He earned his Chartered Financial Analyst credential in 1998 and began focusing his attention on the needs of employees forced into early retirement as a result of the 2001-2002 recession. In 2003, Ric formed Polaris Advisors and registered the firm with the Securities and Exchange Commission. This allows Polaris to operate without a Broker-Dealer as an employer/supervisor. Ric is a single father living in Hopkinton MA with his two children; Kristina and Kyle. Trang Le is Polaris Advisor’s Client Service Manager. 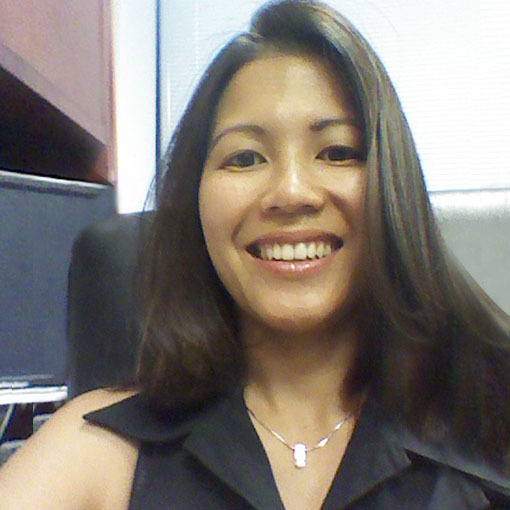 Trang began her financial career as a Trust Specialist at Mellon Financial/Boston Safe & Deposit in Boston in 1997. After five years she left the company as an officer of the bank. She went on to work for Northeastern University Bursar’s Office as a liaison for financial aid officers while pursuing her paralegal certificate in 2003. She earned a Masters in Counseling and Applied Educational Psychology in 2005. Trang joined Polaris Advisors in 2010, and qualified for her Series 99 operational support license in 2013.